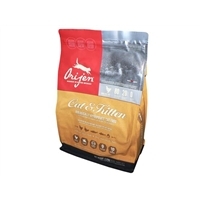 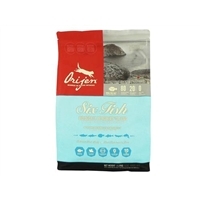 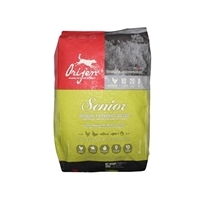 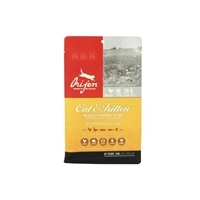 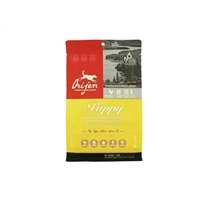 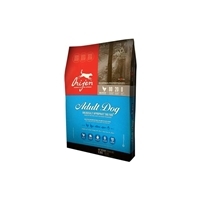 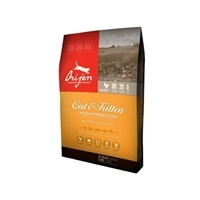 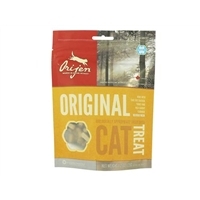 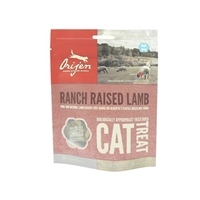 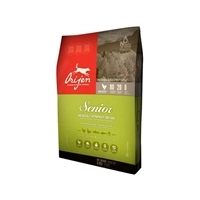 ORIJEN Dog & Cat food provides the ultimate food experience that dogs and cats will truly love. 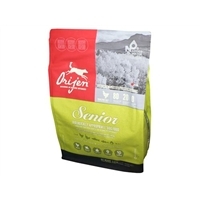 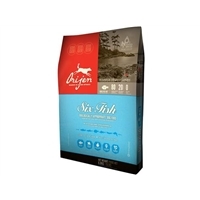 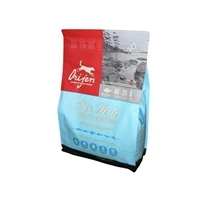 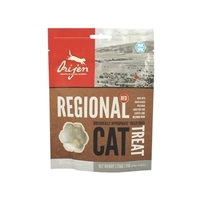 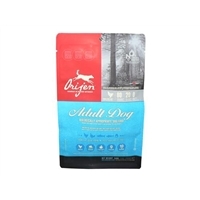 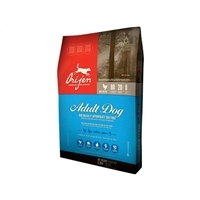 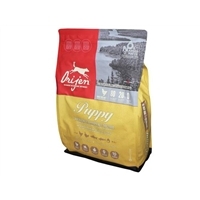 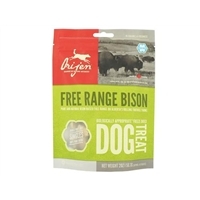 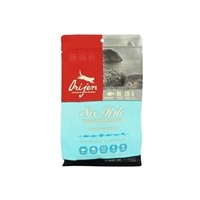 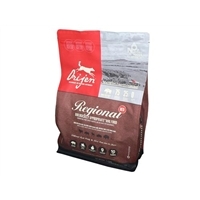 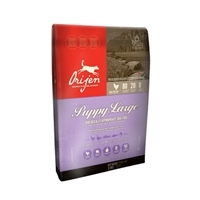 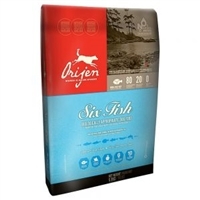 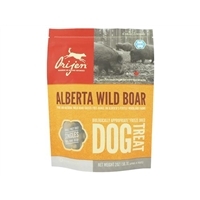 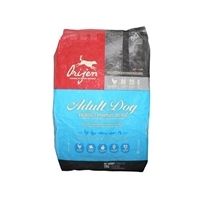 Nourish as Nature Intended with the range of ORIJEN Dog & Cat Food and freeze-dried Treats. 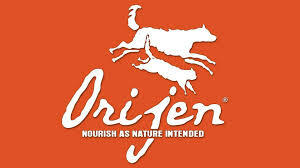 ORIJEN Biologically Appropriate™ foods are available as a dry food for dogs and cats and as a freeze-dried food for dogs.